Amidst this flurry of leaves. The condemnations I do not hear. As she swallows all my fears. but she alone ignites my soul. 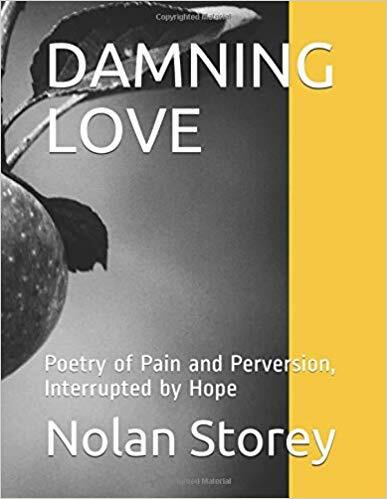 This is the poem from Nolan Storey’s latest book, “Damning Love; Poems of Pain and Perversion, Interrupted by Hope,” which the book itself is named after. You can learn more about this new collection of poetry as well as purchase it here! 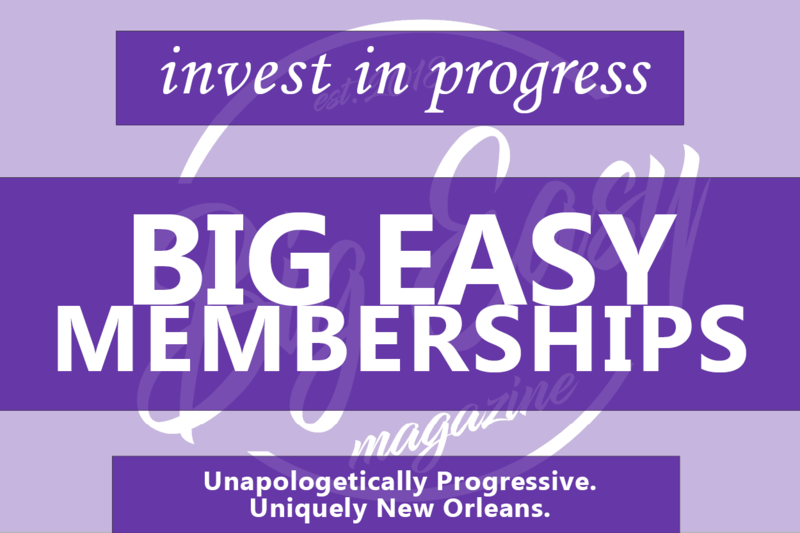 100% of the proceeds from this book go to the struggling writers of New Orleans! Well… one of them anyways.